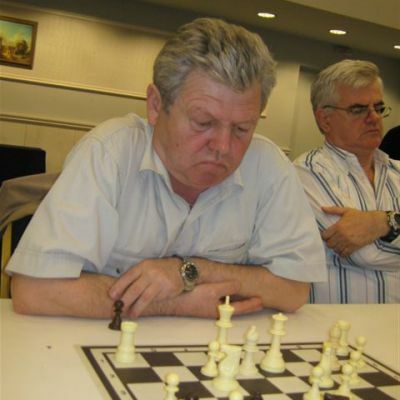 European Seniors’ Individual Rapid Championship was held on 7-9th April 2010 at the Grand Hotel Palace in Thessaloniki. 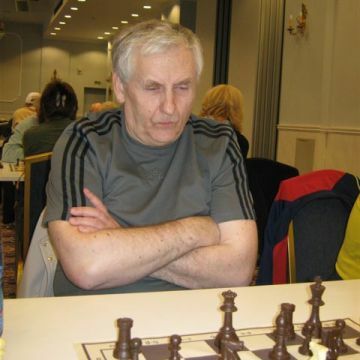 GM Viktor Kupreichik emerged winner by collecting 7.0 points from nine games, but only after the leader GM Algimantas Butnorius suffered a defeat in the final round. Butnorius, together with GM Vitaly Tseshkovsky and GM Nikolai Pushkov, remained half a point behind the champion. The best placed woman was former world champion GM Nona Gaprindashvili with 5.5 points. European Seniors’ Individual Championship is starting on Saturday, at the same venue, and goes until 18th April. Official website.